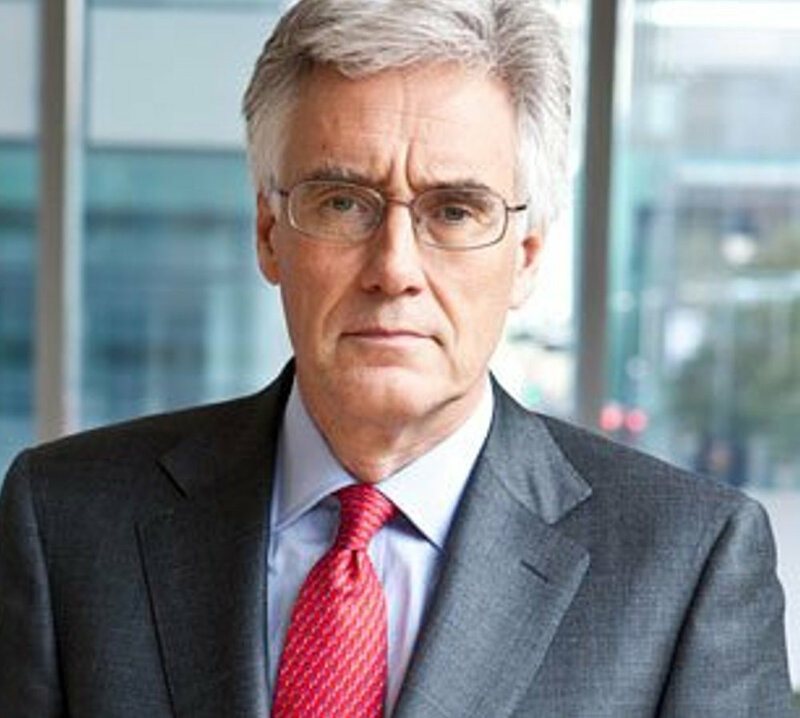 Lord Turner is a businessman, academic and former chairman of the Financial Services Authority. He has chaired the Pensions Commission, the Low Pay Commission, and the Committee on Climate Change in the UK. During his time at McKinsey (1982-1995) he built McKinsey’s practice in Eastern Europe and Russia (1992-1995). From 1995-1999, he was director general of the Confederation of British Industry and vice chairman of Merrill Lynch Europe from 2000-2006. He was also non-executive director of a number of companies, including Standard Chartered plc, and currently holds this position at OakNorth and Prudential plc. As well as being chairman of the Institute for New Economic Thinking, Adair is a visiting professor at the LSE and Cass Business School.